Internet of Things (IoT) is the foundation technology in the Industry 4.0 era, as it allows machines to communicate with one another and even with human beings. 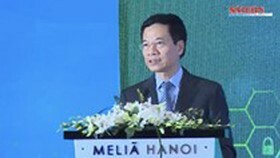 This offers a great opportunity for those who dare to try and master the challenging technology including Vietnam, according to Minister of Information, Communications Nguyen Manh Hung. Basically, Vietnam aims to equip every household with an optical cable line in 2020, and each citizen will own a smart phone. The 5G technology coverage will be nationwide, with the priority to IoT. 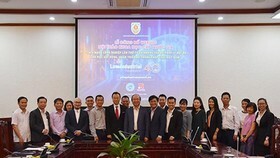 All are expected to turn Vietnam into one of the few in the world that can guarantee good infrastructure for IoT connections. This aim is possible thanks to the benefit of strong telecommunications infrastructure, giant telecoms businesses, and the ability to invest in necessary facilities for nationwide coverage. In addition, the Ministry of Information and Communications has already planned for the sufficient quantity of telephone numbers, IP addresses for billions of IoT devices. Since IoT creates a large volume of data, the quicker it is, the more effectively we can exploit it to bring about real values for us and the cheaper its investment will be. 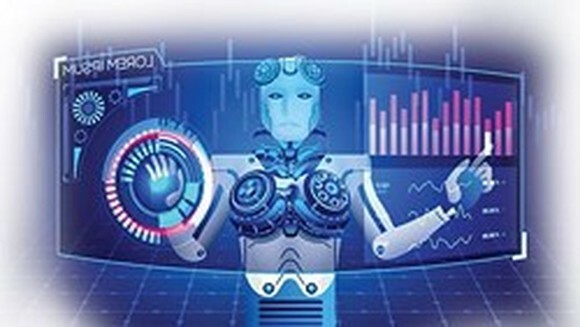 Artificial Intelligence (AI) and Big Data are IoT’s close friends to help transform the physical world into the virtual one, and thus greatly boost the creativity process of human beings. This means the whole process of creating something from the designing stage to the forming of a sample and then the piloting phase is carried out in this virtual world, significantly save time and money of creators. 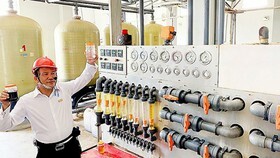 Making good use of this foundation technology, each Vietnamese is able to become an inventor. Another advantage of IoT is the ability for machines to communicate with human beings. Just imagine, urban roads in the future can tell us whether they can be parked or not. 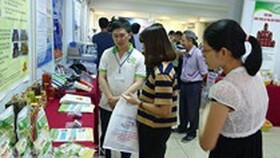 In this sense, IoT truly makes the smart world become even smarter, and this is incredibly meaningful to Vietnam, where many kinds of resources are quite rare. One major concern of the IoT use is information security. 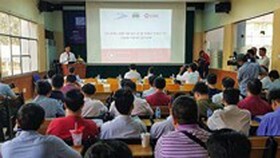 Fortunately, Vietnam is pretty well-known for this aspect, which is another decisive advantage to help Vietnam become the leader in IoT use. IoT is an industry, as it relates to the production of sensors. 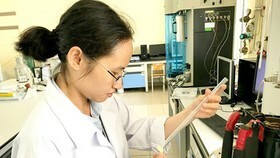 As Vietnam once missed the chance to lead the world in communications terminals manufacturing like mobile phone, it should purposely grasp this opportunity to be the top in IoT devices. 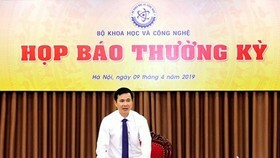 To achieve this goal, the Vietnamese ranging from state leaders to businesses need a breakthrough in thinking, policies, and approaching methods. IoT consists of foundation technologies, platforms, and applications. The first group requires only a small proportion of businesses, at around 5 percent. These should be giant telecoms enterprises with a high potential on technology as well as finance. 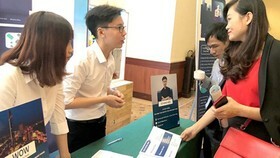 Certain companies that can meet the demands are Viettel, Vingroup, VNPT, FPT, CMC. 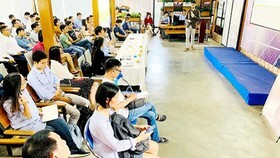 The second group to create platforms should be at around 15 percent of the total, and can be software companies to develop basic tools for other applications. The last and largest group to account for 80 percent should be those to develop various kinds of applications, be small and medium businesses or even individuals. Therefore, in order for IoT to grow, huge businesses, regardless of private or public sector, need to provide favorable conditions to attract the best IoT human resources in the world. What is more, new business models and advanced technologies called X-Tech like Fintech, EduTech, AgriTech should be widely accepted so that creativity is respected and encouraged. 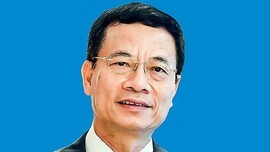 It is the creativity and the daring spirit in technology that will help Vietnam become the leader in the future.